NEW YORK (AP) — Attorney General William Barr has ordered the FBI and the Bureau of Prisons to investigate allegations of discrimination against LGBTQ employees, he said in a letter released Friday. The group’s board of directors sent a letter to Barr last week that asked him to sign an equal employment opportunity statement and raised concerns from a survey of its members. Members said it is hard for gay men and transgender employees to work at the Bureau of Prisons and the agency doesn’t attract or retain them. Others were concerned the Justice Department is not as much of a “welcoming, inclusive environment” for LGBTQ employees as it once was, the letter said. “Given the crucial role the Department fulfills in our society_enforcing the nation’s laws and administering justice_we are concerned that so many employees who dedicate themselves to the Department do not think the Department values them, or that it attracts the best and brightest of the LGBTQ community,” the board members said. The attorney general ordered the FBI and prisons bureau to investigate and address the discrimination allegations and “prevent it going forward,” he said. 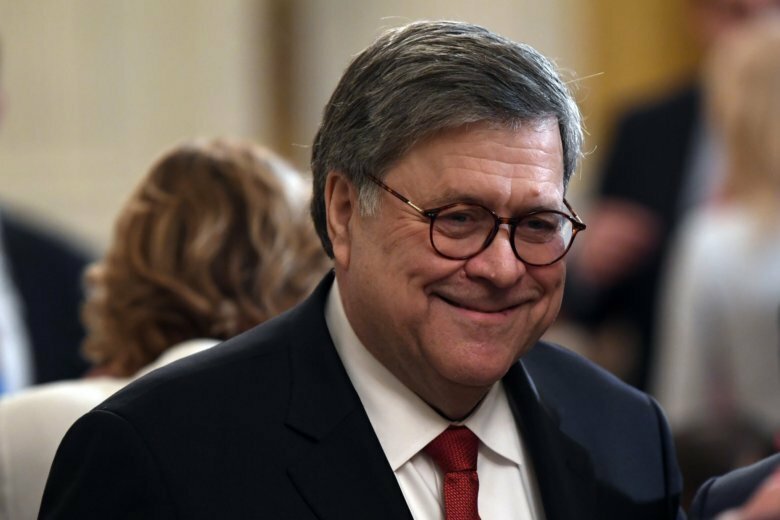 Barr also formally signed an equal employment opportunity policy — which is required by law — attesting that Justice Department employees or job applicants can’t be fired or denied employment because of their race, religion, national origin, sexual orientation, gender identity or other factors. “We hold our employees to the highest standard and do not tolerate discriminatory behaviors,” the agency said in a statement.